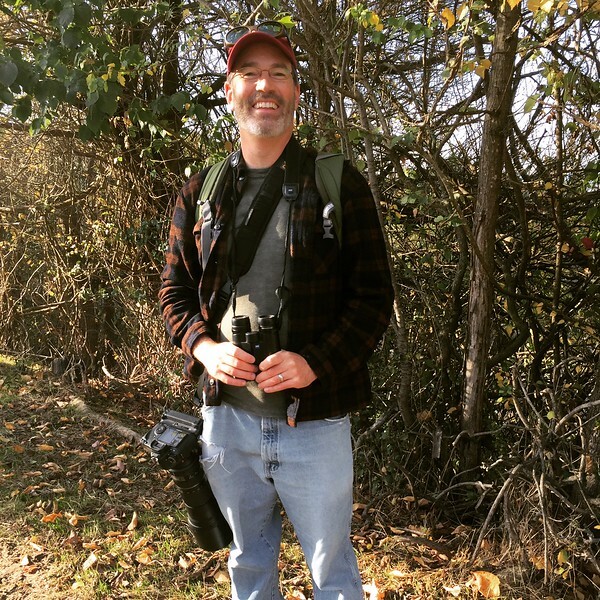 Photography and biology have been intertwined passions for me ever since, as a five-year old, I grabbed my first camera and stalked some leery mallards in a local park. My scientific interests led me to a B.S. in Biology. After two years as a research assistant on several bird-related projects, I went to graduate school and completed my Ph.D. on the behavior and breeding system of Wild Turkeys in California. This led to more than a decade of field work in Wyoming to study the ecology, behavior and conservation of one of our most engaging and threatened birds, the Greater Sage-grouse. I have presented at international conferences from Iceland to Brazil and published more than 25 scientific papers. While wearing my educator hat, I've taught and mentored thousands of graduate and undergraduate students. Twenty-five years as a biologist have taught me patience, honed my eye for detail, and fostered a deep appreciation for organisms and their environment. It has been a natural step to bring these skills to my photography. I've often had a camera with me in the field to collect data and to help tell the story of the research. These opportunities have reignited my passion for photography. I look to capture the subtle gesture, the quiet moment, and the connections that we humans are often too busy to see. Through these photographs, I hope to inspire a love and respect for the natural world that lies just outside our doorstep. I am committed to creating images with as little disruption to animals and their environment as possible, and to promote outdoor enjoyment by advocating for open space and conservation. For more information on my biology life, please visit my website.